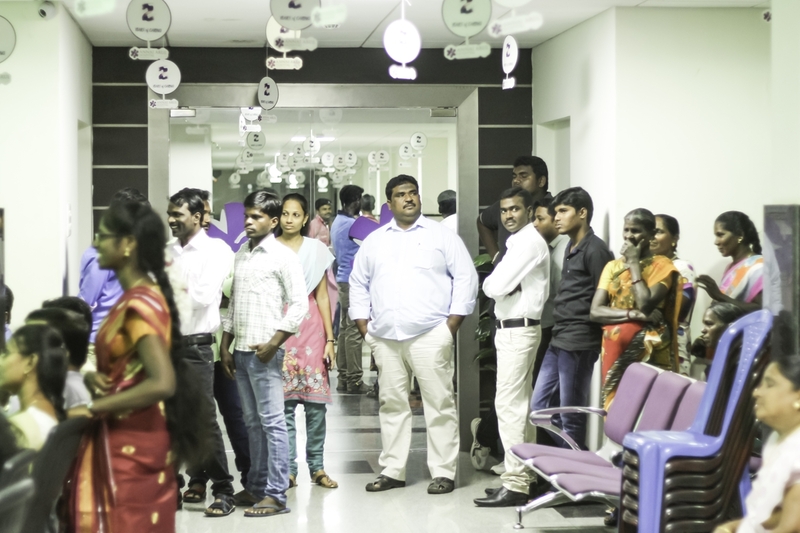 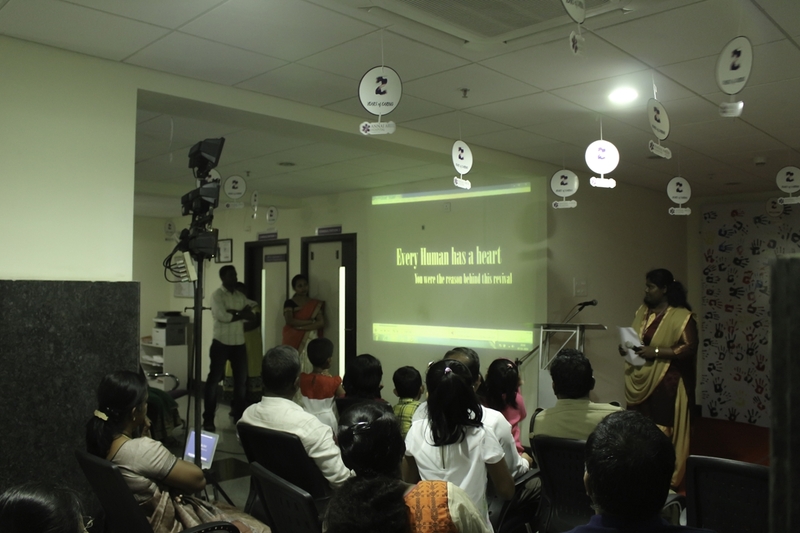 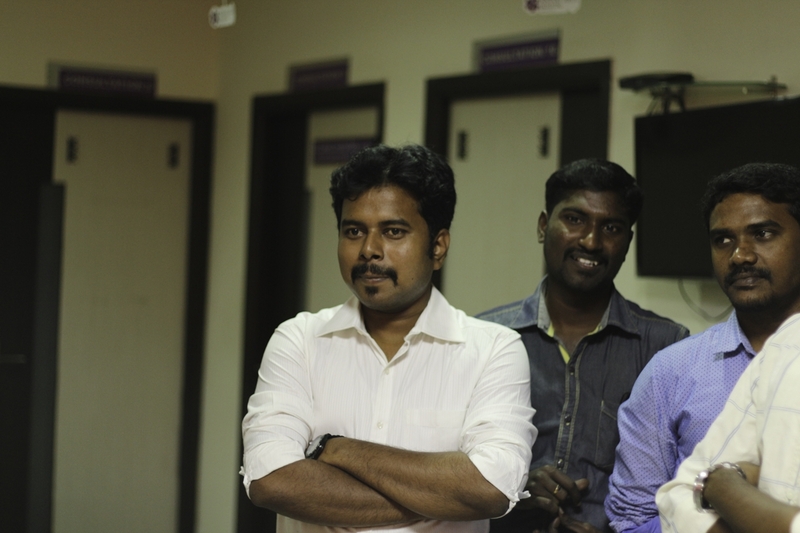 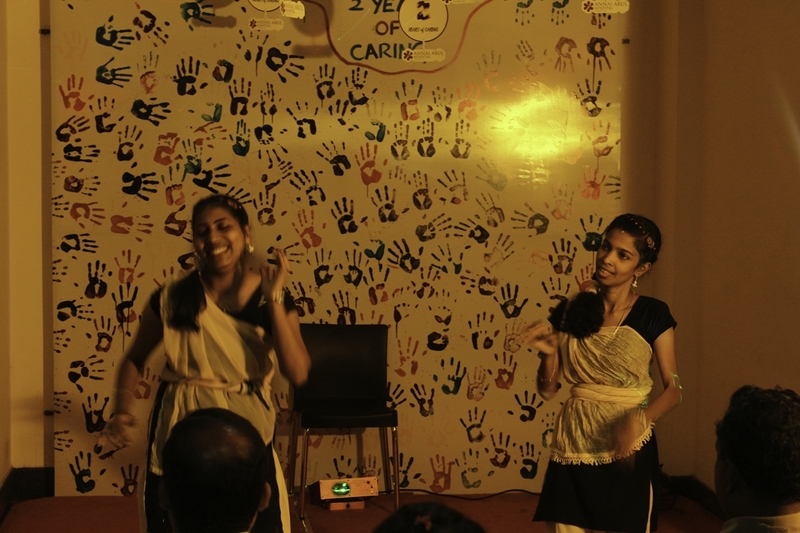 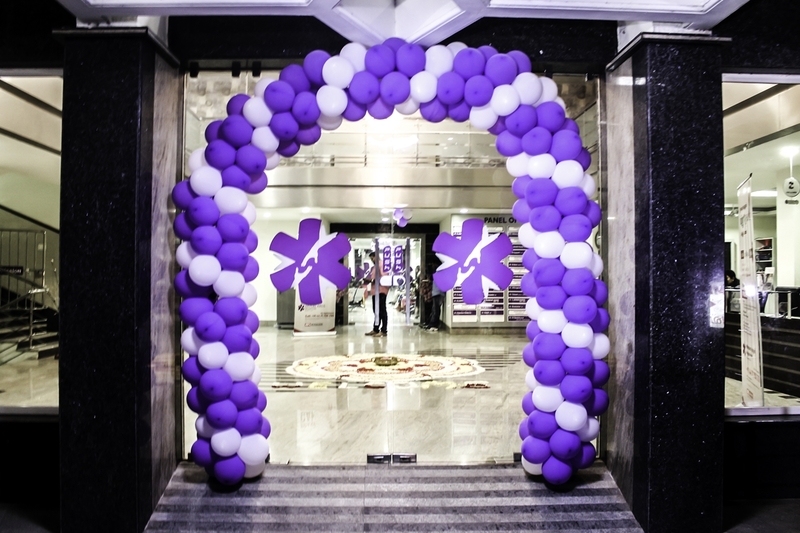 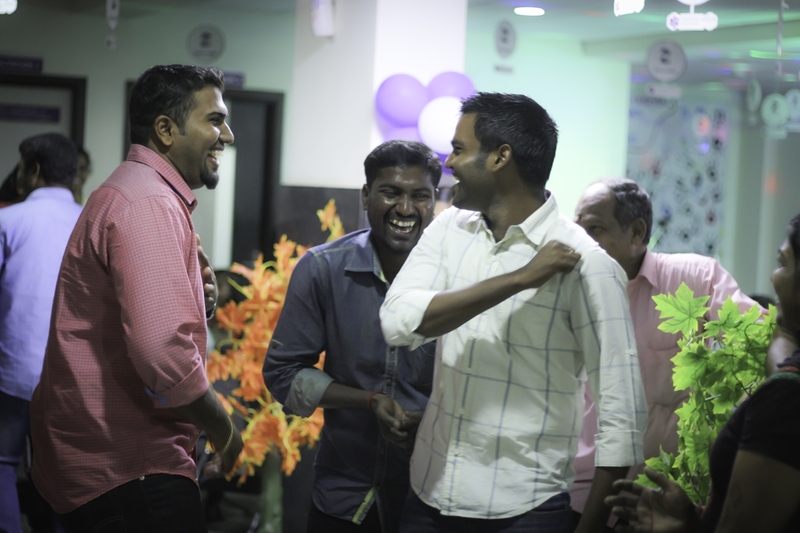 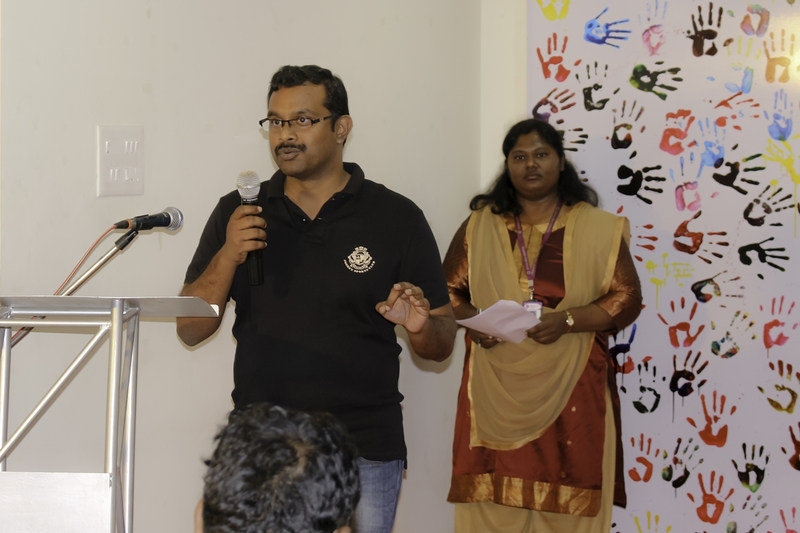 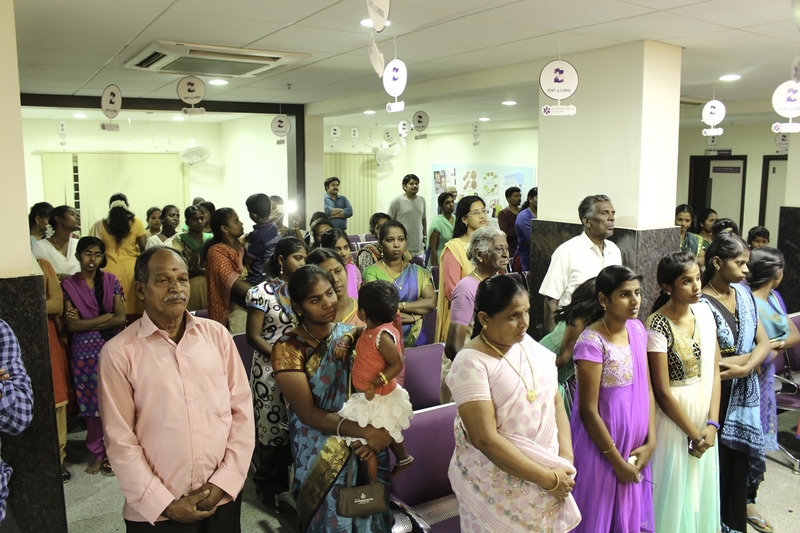 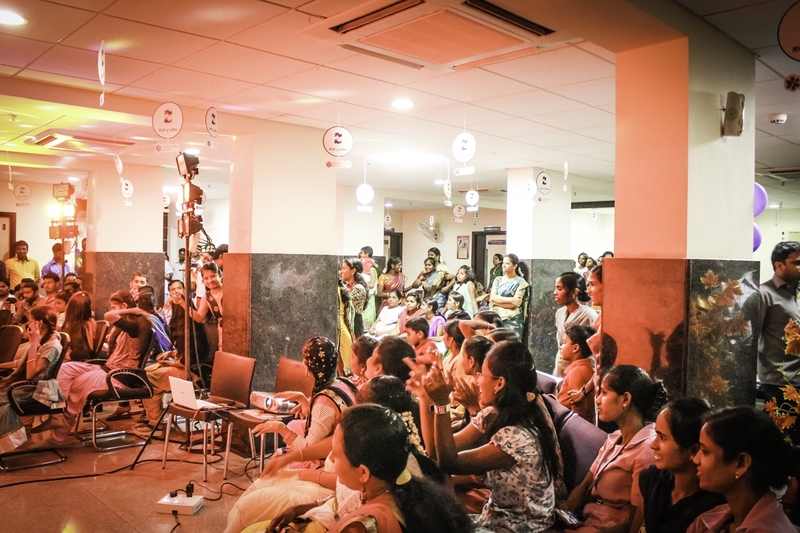 The celebration, marking the 2 years of Caring at Annai Arul Hospital was a major milestone. 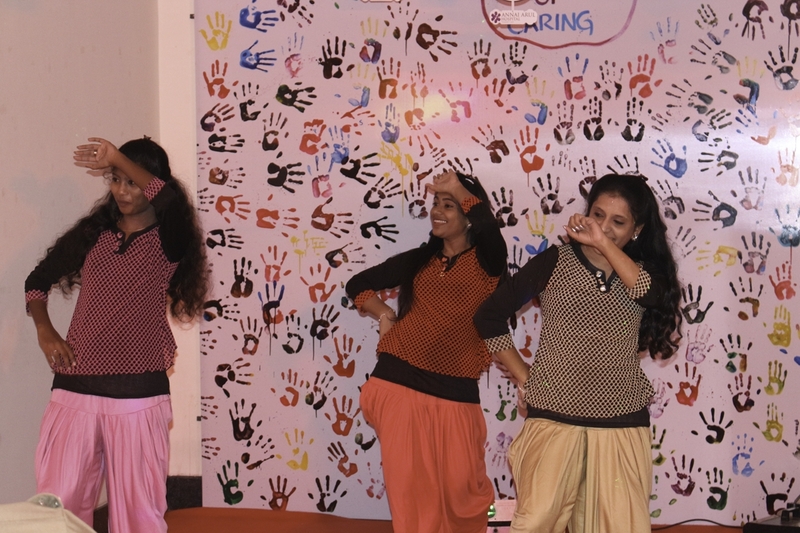 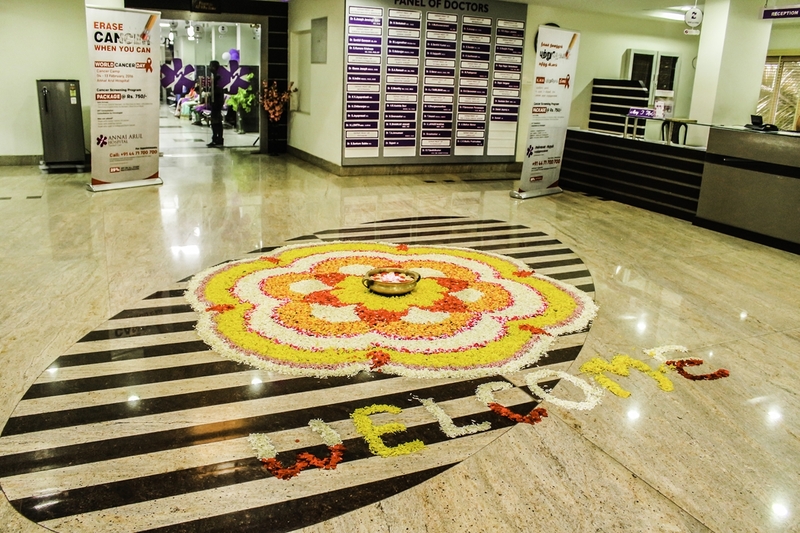 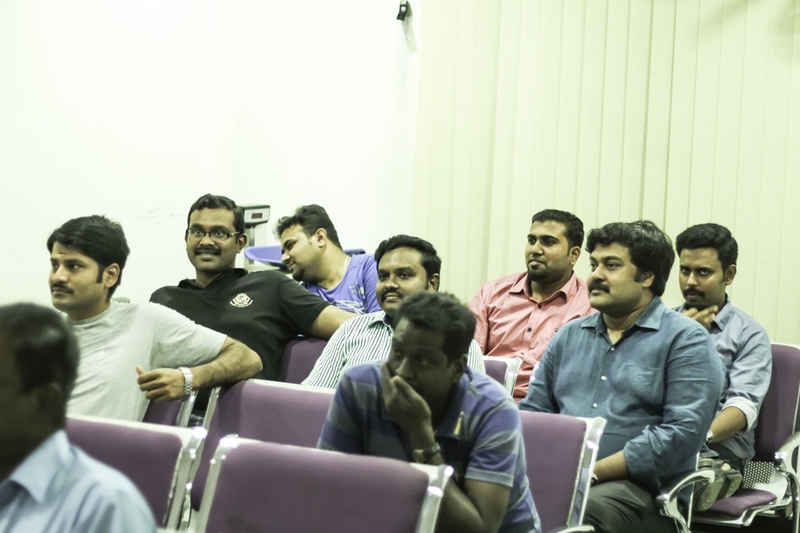 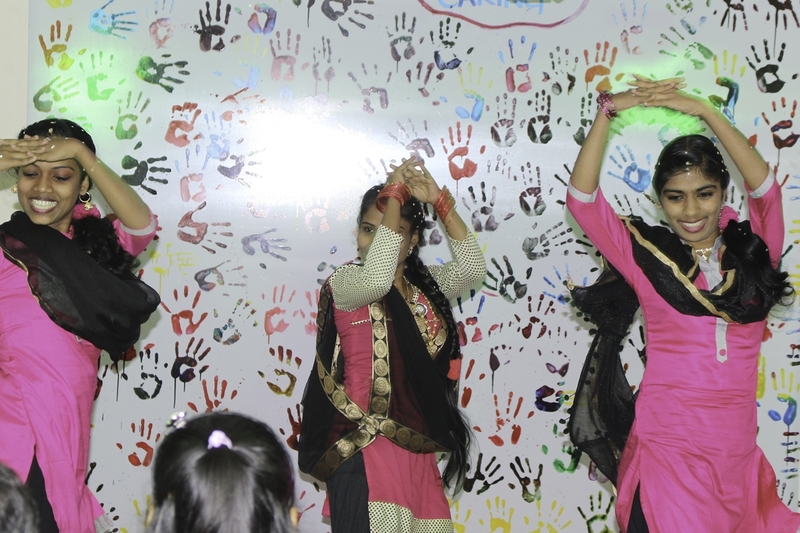 The grand celebration on 7th Feb 2016, a special day was filled with entertainment and fun for the employees. 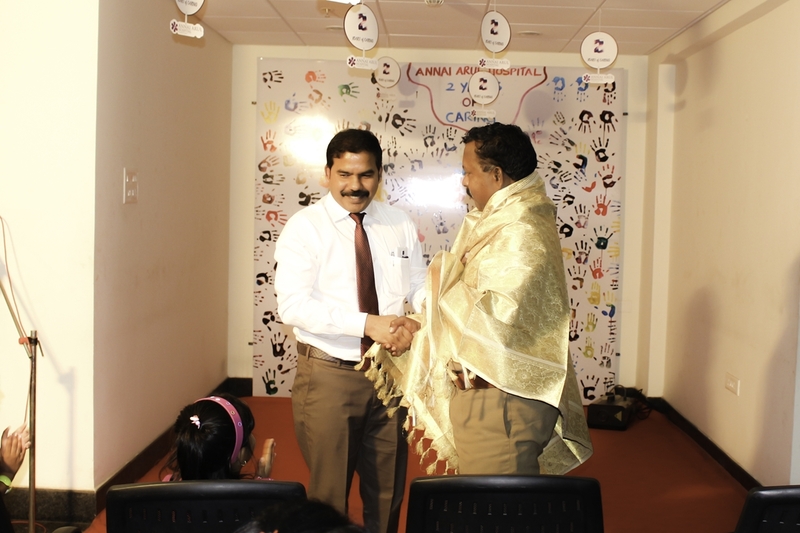 Annai Arul Rewards and Recognition was launched on this great day. 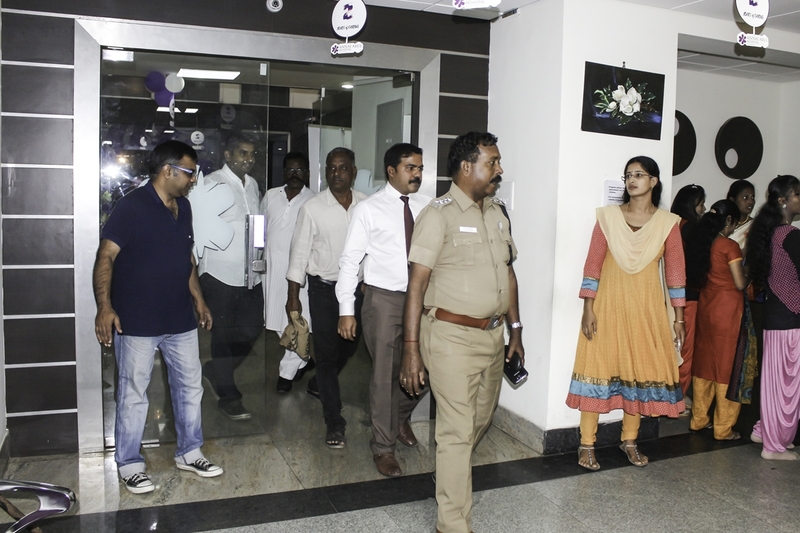 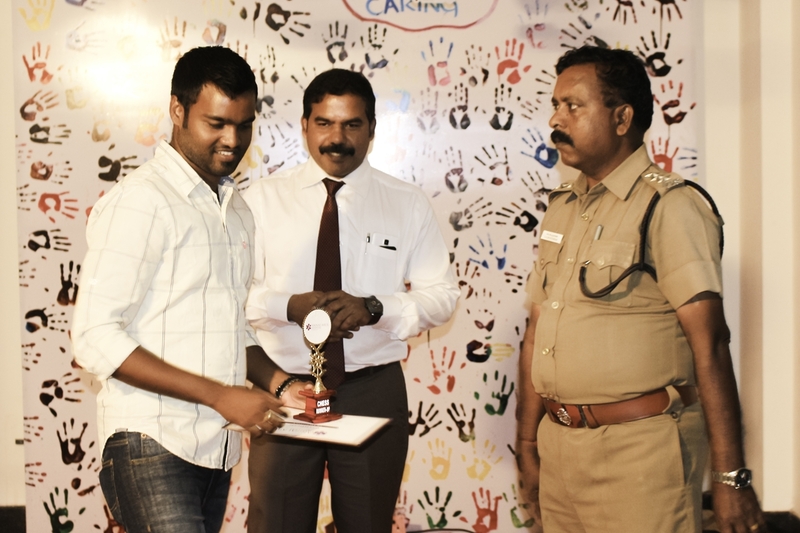 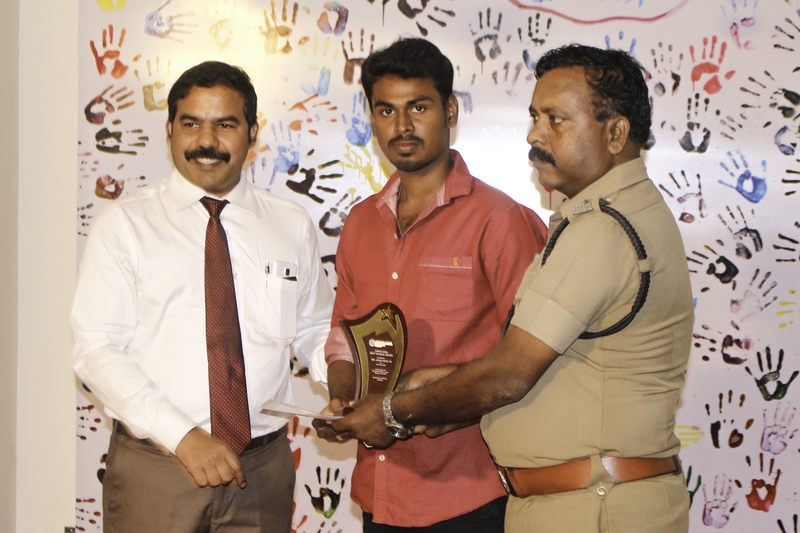 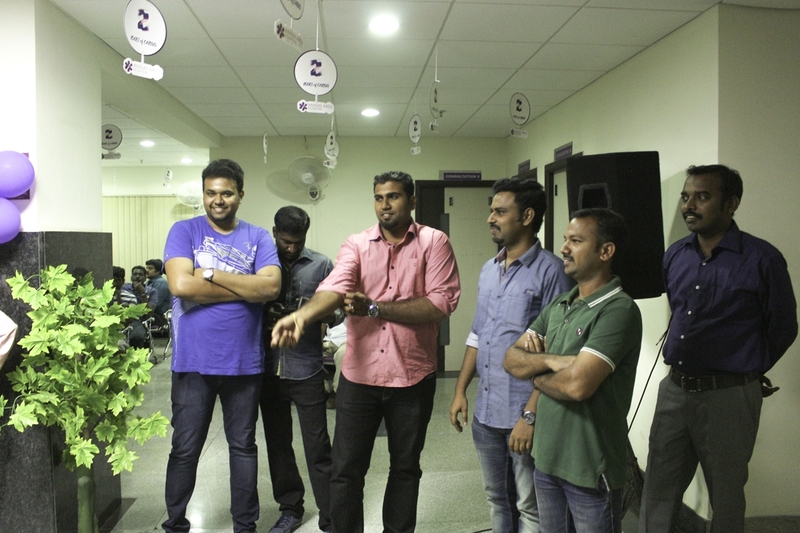 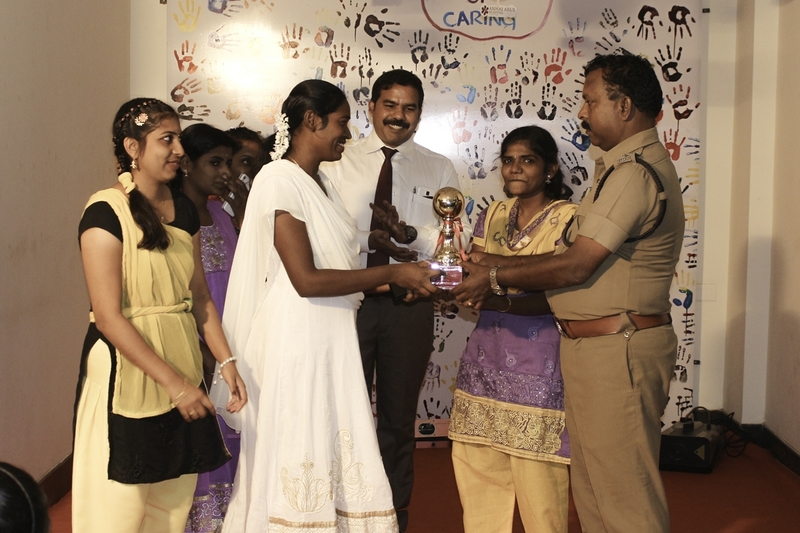 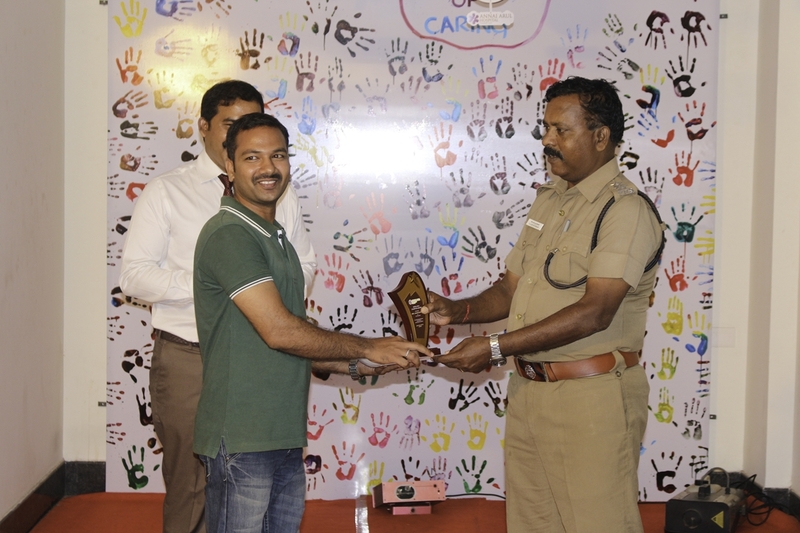 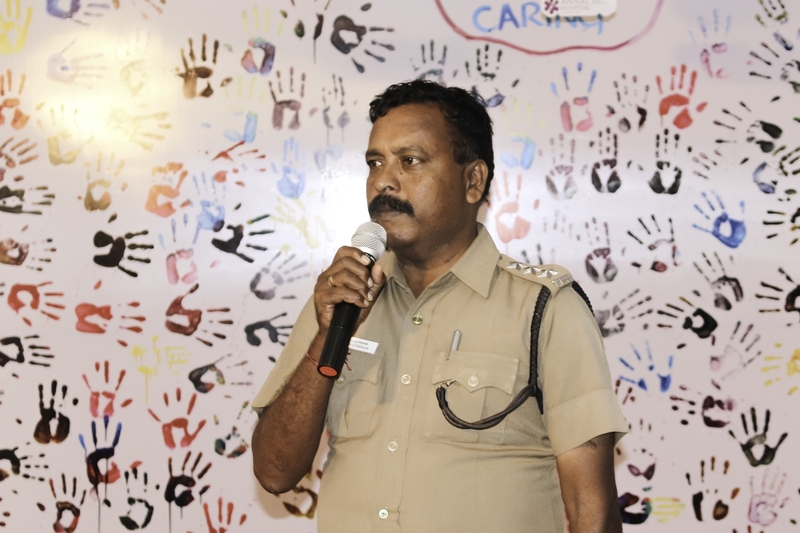 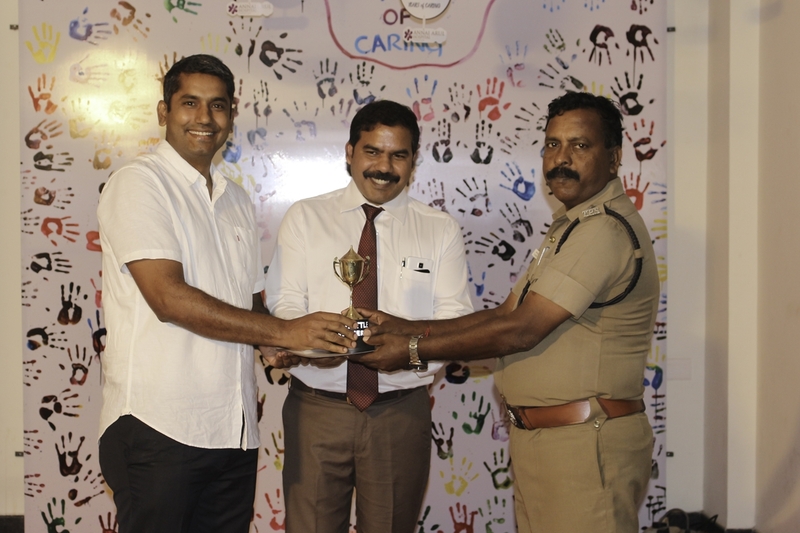 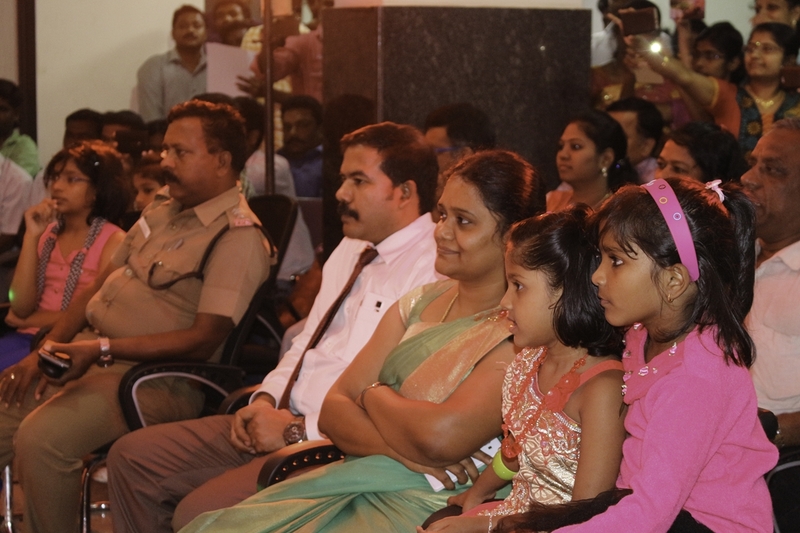 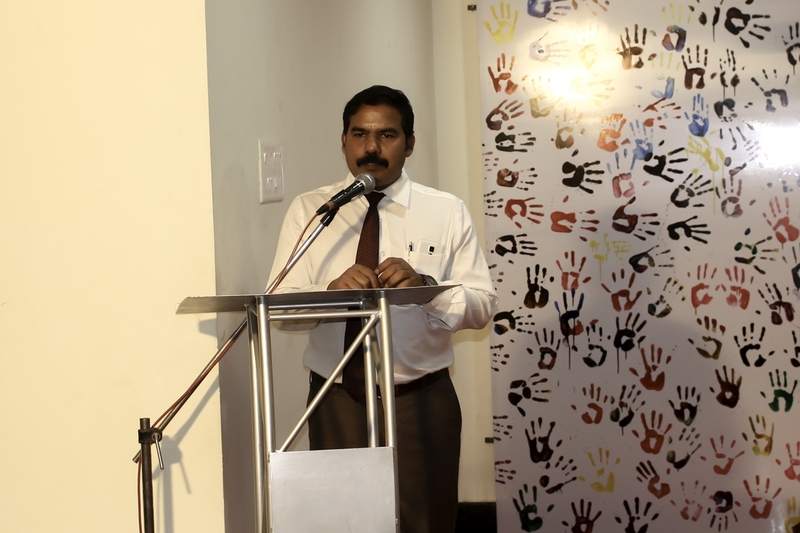 The celebration was honored by our Chief Guest Mr. Murugesan the Assistant Commissioner of Police, Selaiyur Range.